Just yesterday was it announced that Pentax is developing a full frame K-mount DSLR and a rumored specs list has already surfaced. The yet-to-be-named camera is said to include a 36MP sensor and an ISO range of 100-102,400. 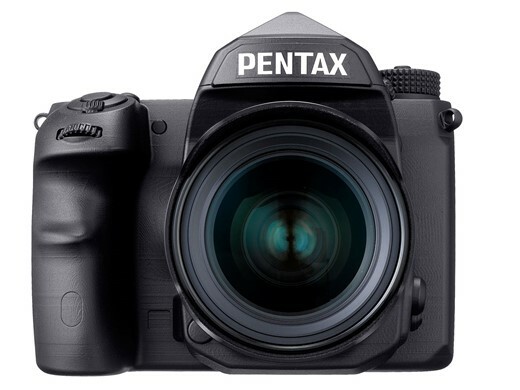 All of the current Pentax DSLR models use Sony sensors, so going with the 36MP option will not come as a surprise. There is no mention of weatherproof features, but this is pretty much a given when it comes to Pentax bodies. After waiting so long for a Pentax full frame DSLR, would you be satisfied with these specs?